adi prakarsa: what's the best advice you have for newbies? what's the best advice you have for newbies? I said "whatever camera you used or film that is used.. don't forget one thing : It have to be fun! yes,Fun Fun Fun! Don't think just shoot? Yes! I keep shooting because it makes me happy. I love being happy! That’s my newbie tip, sounds so simple eh? you shoot wih fun fun fun and ending up being happy! 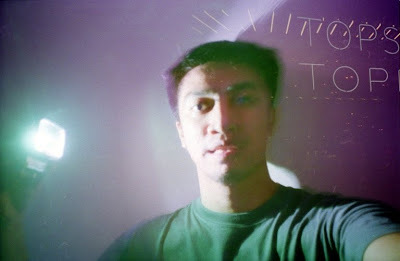 I LOVE LOMOGRAPHY!.."